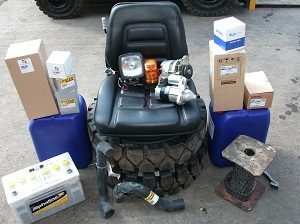 We carry a large stock of new and used parts for a wide range of vehicles. As an appointed Doosan dealer, we have access to a comprehensive supply of Doosan parts, with overnight delivery for any parts that we do not currently have in stock. In addition to Doosan, we can source parts for most forklift manufacturers for next day delivery. 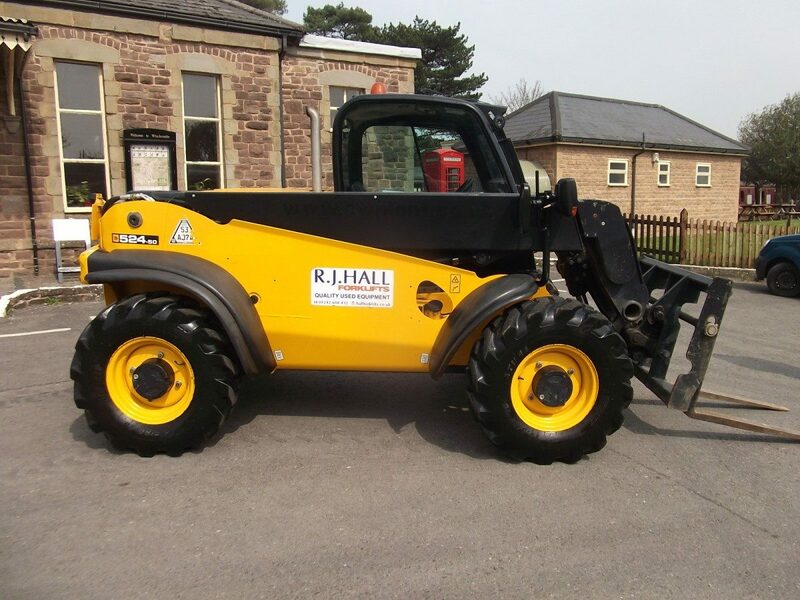 We carry a vast stock of parts for Hyster forklifts, and regularly break Hyster forklifts to provide a supply of quality used parts. Please telephone us on +44 (0)1242 604432 to help us source any specific parts that your require, or go to our contact page to send us your enquiry.